As 2016 arrives, we all start to reflect on what we've accomplished over the past year, and what we have to look forward to in the 365 days ahead. 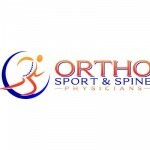 Here at Ortho Sport & Spine Physicians, we've spent the last year providing all of our patients with only the highest quality sport and spine care - from treatments for chronic spinal conditions and pain that have allowed those in our care to be more fully engaged in their daily lives, to the treatment and care of seasoned athletes that have allowed them to return to the field to do what they love. 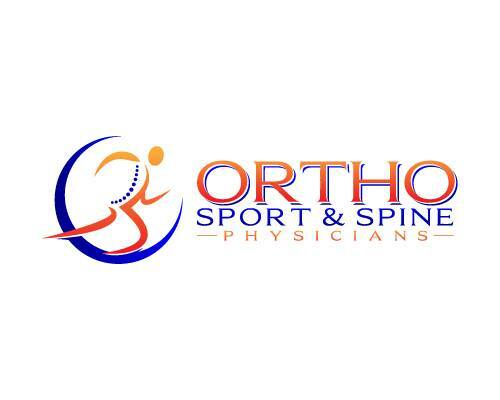 We hope your 2016 is full of fun, exciting, new memories - but if you do find yourself sidelined from a spinal or sport injury, know that the Ortho Sport & Spine team is here as a center of excellence, ready to care for you. Here's to a 2016 of living your best and most active life! Happy New Year from our family to yours.